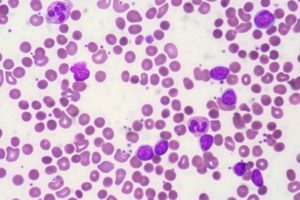 Hematology: Basics | Try Online Course for Free! The Hematology Basic Module is targeted at those who have no prior medical knowledge. 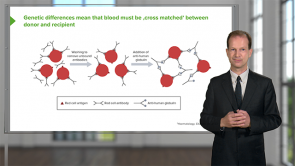 This course will give you an overview of the basics of Hematology. 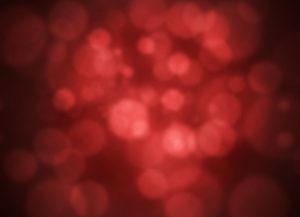 You will be introduced to blood and its formation as well as the physiology and function of blood cells. Our expert will also teach you about investigation and diagnosis of blood disorders. 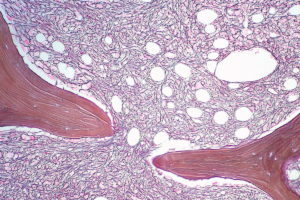 A number of malignant disorders of the blood are characterized by abnormal and uncontrolled growth of certain blood cell types that are associated with prolonged survival even after the establishment of the diagnosis. 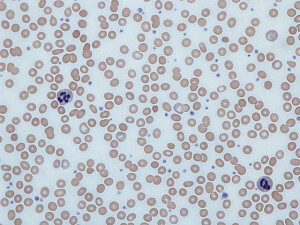 Myeloproliferative diseases are a collection of disorders of the blood cell lines that are characterized by elevated platelets, white blood cells or red blood cells in the peripheral blood. 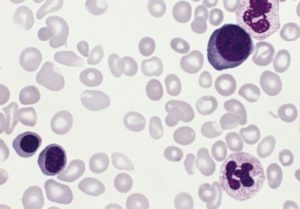 The myelodysplastic syndromes are quite the opposite as they are characterized by the inability of the bone marrow to produce the normal and different blood cells; hence, can be also defined as bone marrow failure disorders. 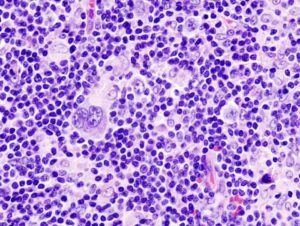 Myeloma, on the other hand, is a malignant condition of the plasma cells that is characterized by uncontrolled activation, proliferation and the production of abnormal antibodies. 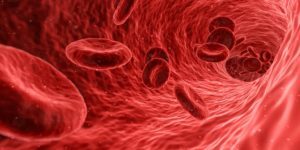 Blood transfusion is a common and safe procedure where blood and/or blood products are transferred from the circulation of one person (known as a donor) to the circulation of another person (known as a recipient) or to the circulation of the patient himself (autologous transfusion) at a different time. It helps to replace blood loss following trauma, surgery, or hematologic illnesses, e.g., leukemia. EASY TO UNDERSTAND HIS LECTURE. A fantastic brilliant lecture i thing it is the best of all.